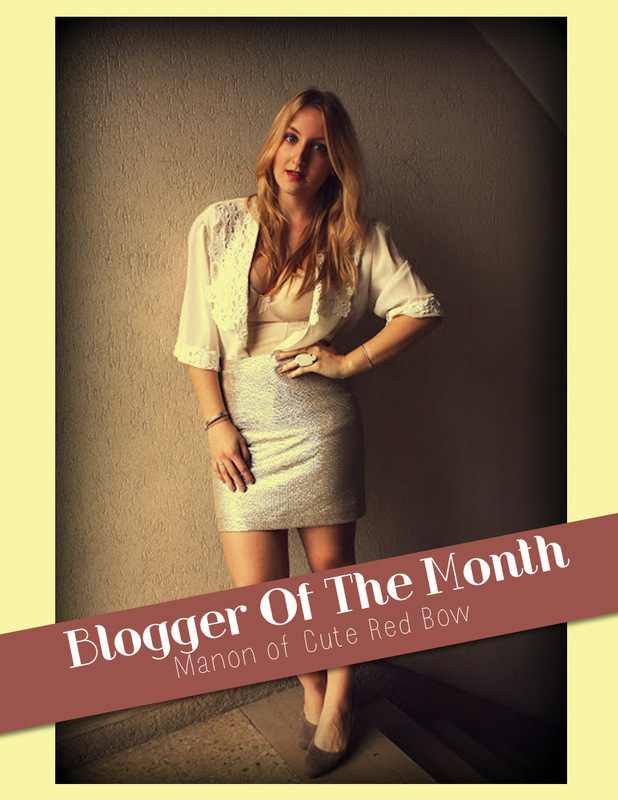 One trick to look even more sophisticated in a casual outfit, is to dress in monochromatic hues just like Manon did! For a day outfit Manon, wore her FRANCESCA bodysuit as an inner top under her sheer off-white blouse. Then finished her look with silver skirt and brown heels! If you plan to wear a bodysuit for a day look, be sure to always wear it with a soft flowy polo top to balance the look!